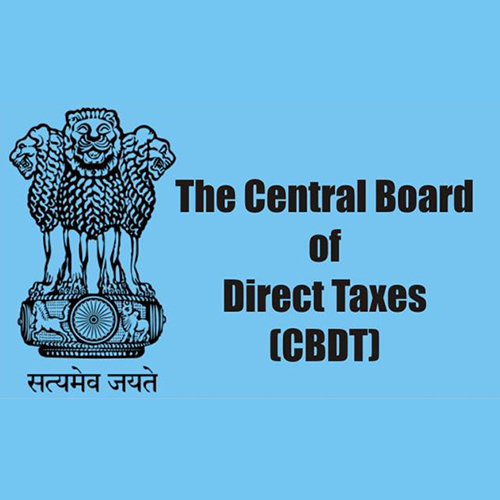 CBDT has inserted new Rule 12E after Rule 12D of Income Tax rules, 1962 to notify the “Prescribed Authority” for serving the notice for the purpose of section 143(2). Under this Section assessee is issued a notice to attend the office of the Officer to produce any evidence on which the officer may rely in support of the return. 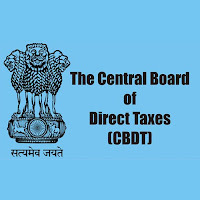 Under the new inserted rule CBDT has notified that the income-tax authority not below the rank of an Income-tax officer who has been authorized by the CBDT to to act as income tax authority for section 143(2).